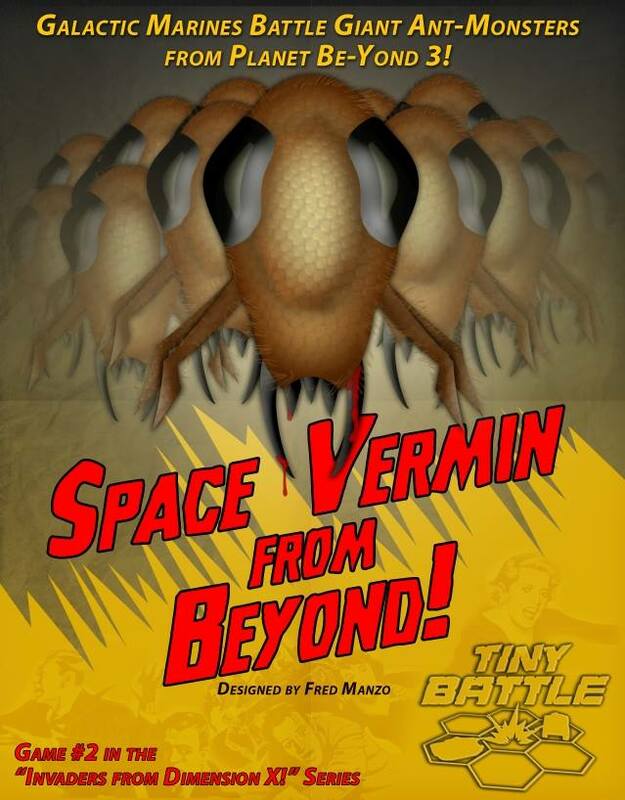 The Boardgaming Way "Space Vermin from Beyond" from Tiny Battle Publishing now shipping ! “Space Vermin from Beyond” from Tiny Battle Publishing now shipping ! 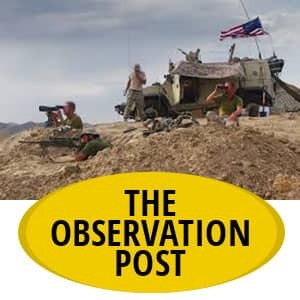 The aliens are back and it’s up to you to stop the infestation. Space Vermin from Beyond is now shipping from Tiny Battle Publications.